We work quickly, safely and affordably, giving our customers complete peace of mind that they’ve made the right choice for tree services. 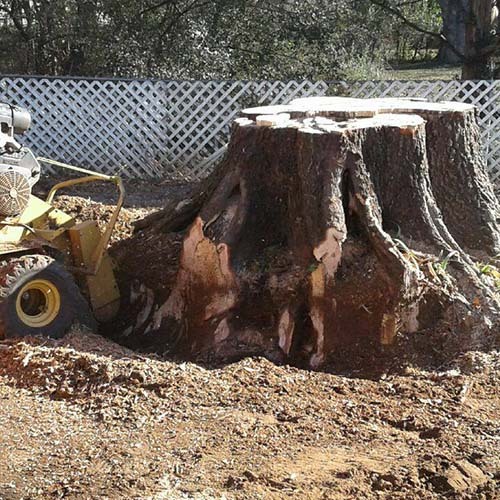 Allison Tree Service and Stump Removal is dedicated to providing the highest quality tree services including tree removal, trimming, stump removal, debris clean up, and emergency storm damage removal. Our expert tree techs with years of experience ensure that your tree removal job, no matter how big or small, will be completed safely and with as little damage to your landscape as possible and at a competitive price. Regular trimming can shape your trees into a more ascetically pleasing form. 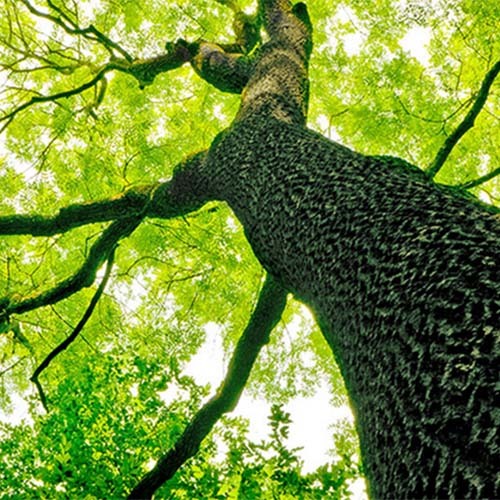 Tree trimming improves your trees in a targeted and detailed manner in order to increase the health, appearance, safety and value of your trees. Stump removal, while often done for appearance, is often also a necessity. Tree stumps can be a hazard, produce unsightly new sprouts and old decaying stumps will attract beetles, termites, ants and other wood-boring pests. Tree service is a dangerous job. There are many instances where a tree that needs to be removed or trimmed has a very good chance of causing damage to property. The hazards of climbing high up a tree with powerful saws and equipment is not something to take lightly and can result in serious bodily injury or death to someone with little experience. 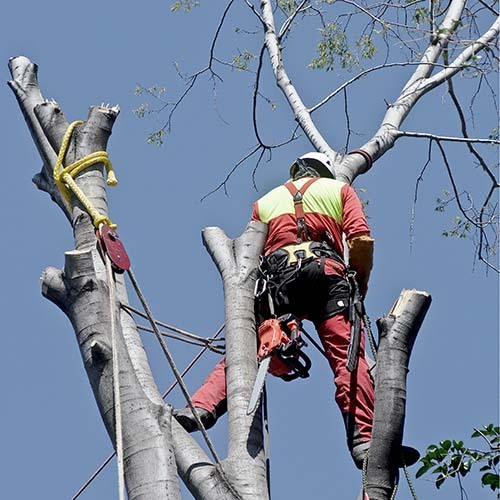 Hiring an experienced local tree service company will give you the peace of mind they know how to get the job done safely. Why hire Allison Tree Service? Not all tree service companies are created equal. We have decades of experience that help us get through even the toughest tree service jobs safely. 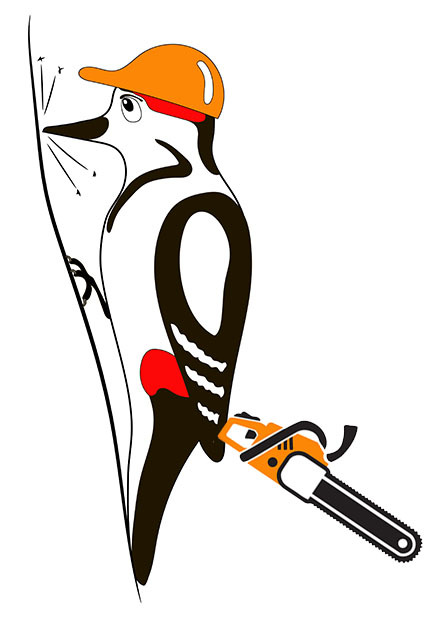 As with all industries, there are fly by night companies or individuals with a chainsaw that claim to be in the tree service business. Hiring unlicensed uninsured tree cutters can result in damage to property or a job that goes unfinished. When considering the price of a tree service job understand that saving a couple hundred dollars on a less experience tree cutter can create a problem that can cost thousands more to fix. For tree removal, trimming, stump removal, debris removal, and emergency storm damage removal Allison Tree Service provides experienced, safe and dependable service. We offer tree services to residents of Huntsville, Madison County, Morgan Counties and surrounding areas. Contact us at (256) 714-0717 to set a time for a free estimate.